So I forgot to post about the 2018 Gaming Mammoth, which raised $1715 for the Brain & Behavior Research Foundation. They had all kinds of awesome partners, sponsors, and giveaways. They had a tabletop game, and a handful of gamers who played for nearly 48 hours straight, and pulled off a great event again this year. We collected $1715, and that deserves a Thank You! That’s right. The Pinecone Broadcast is back. What’s Dutch been up to in the interim? Find out! The time has come again! Toy Soldier Day has passed us by, and now the next big thing is upon us: Charity Work. Yes, the Army of Toy Soldiers are not just a bunch of mirthful people who run around and spread cheer and silliness… we are also a bunch of gamers dedicated to charitable acts. For the last three years, every spring we get togeteher and raise money for a good cause by streaming our silliness on the internet. In 2014 we raised over a thousand dollars for Child’s Play. In 2015 we raised over fifteen-hundred dollars for the Alzheimer’s Society. In 2016 we raised over two thousand dollars for the Enable Community Foundation. This year our goal is to raise at least that much for Mind UK, a charity for mental health awareness and campaigns to improve mental-health services in the United Kingdom. And, in addition to the video game madness, we are having a special Friday Night RPG stream, and a Saturday Night Boardgame stream. So join us on 31 March 2017 at 4PM CET as we game for 48 hours STRAIGHT… FOR CHARITY! And if you want to spread the word yourself, check our our shop and the pretty swag! All proceeds benefit the charity, thanks to our sponsors! And now for something completely different: MUSIC! By a Monkey! Happy Toy Soldier Day 2017! The Fourth of May has come again, and the internet is awash with Star Wars posts. So here’s ours. Hope everyone’s having a great spring, and they got up to all kinds of fun on Play Day last Saturday. And now there’s a new star wars movie to watch to celebrate with your besties, be they droids, wookies, or just plain aliens. So from everyone here at the Seventh Regiment, May the Forth Be With You. 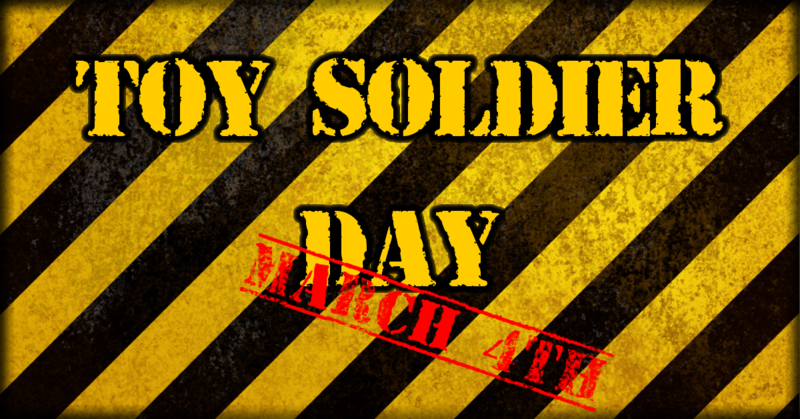 Another year has come to a pass, and the day has come for all good toy soldiers to come to the aid of their cause, because it is Toy Soldier Day again! What is Toy Soldier Day? It is the day where adherents of the Utopian Playland show off what it means to make Fun the top priority! How do you do that? Any way you see fit! You see, Toy Soldiers are creative people, and the mission is to spread fun and happiness. If you enjoy baking, make your friends and coworkers cupcakes. If you like cosplay, wear your favourite outfit. If you’re all about a particular fandom, celebrate with your fellow fans. 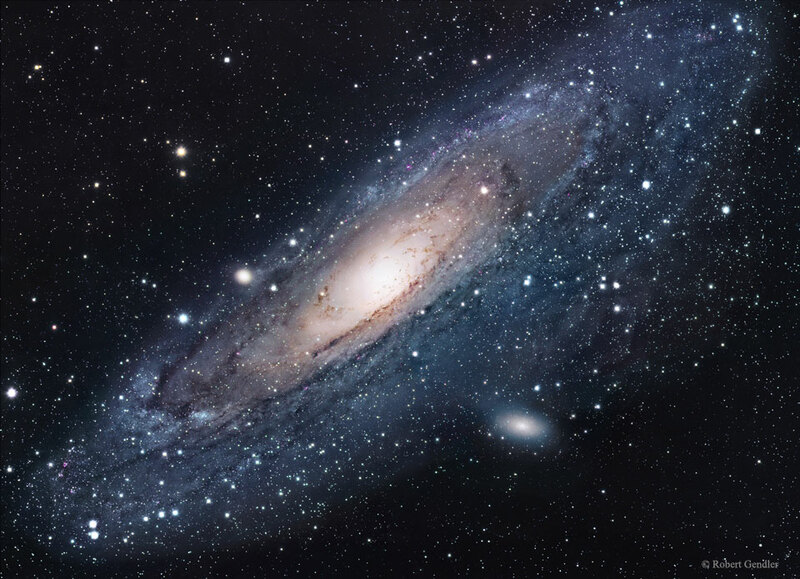 Ok, sorry for the inconvenience; I’ve turned off all of those APOD links. 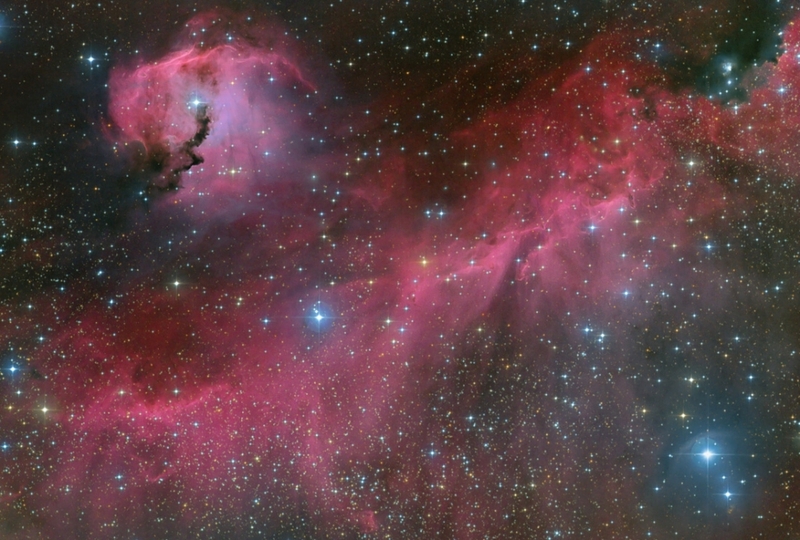 If you enjoyed them, please consider subscribing to APOD directly. 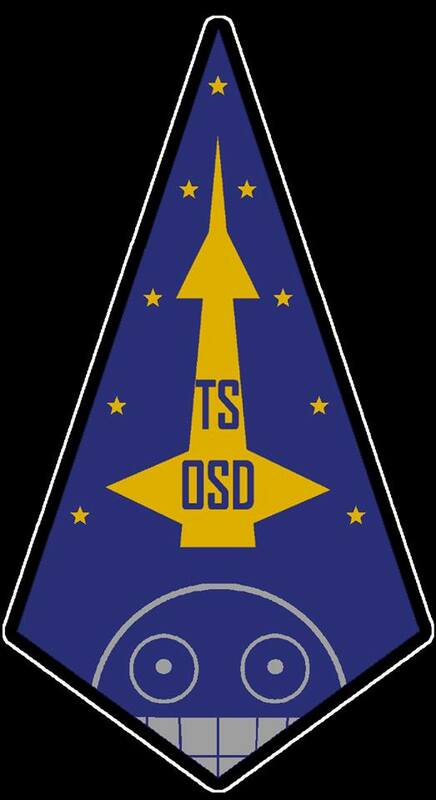 Otherwise, I’m still working on getting the APOD feed to feed the TSOSD page. What is the Orbital Sciences Directorate? It’s the Toy Soldier Space Program; where we aspire to the stars without having to rely on the ‘old world’ government model, but also don’t have to spend lots of money renting time on SpaceX’s rockets. We’ll try it ourselves.. how hard could it be?